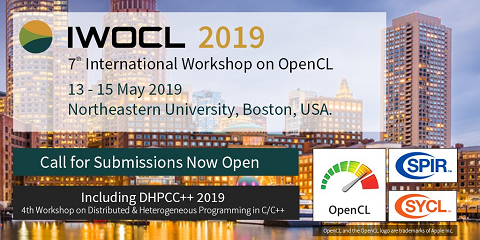 OpenCL platform provides unified development environment for various multicore processors. In this paper, we evaluate the OpenCL framework for application in pattern recognition. We have selected the most common algorithm for Artificial Neural Networks (ANN) training – the backpropagation algorithm for parallelization with OpenCL because of its high demand for processing resources. We will show a SIMD version of the algorithm suitable for OpenCL implementation. Our OpenCL implementation showed 25.8 speedup of execution on ATI 5870 GPU compared to OpenCL execution on Intel Xeon W3530 when training on MNIST handwritten digits data set.